I grew up in Marblehead and moved back after getting married. 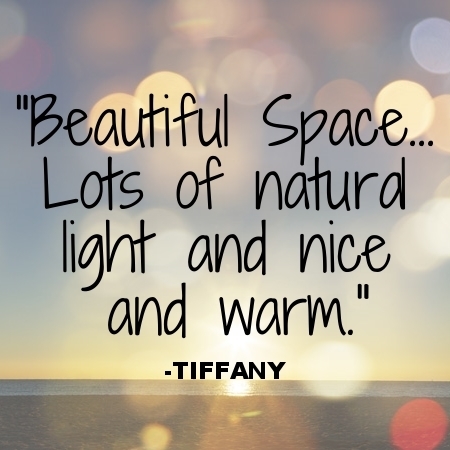 My husband and I were both working in Boston and the Northshore felt like the perfect place to settle and to start a family. 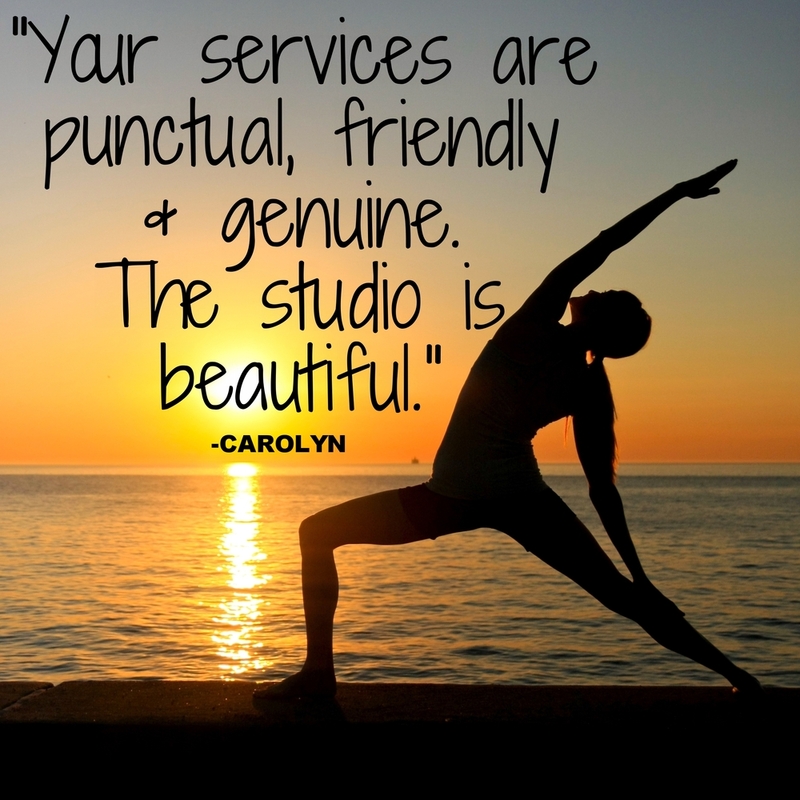 At the time, I was working in Boston as a Corporate Wellness Specialist and loved teaching about the benefits of exercise and living a balanced life. In 2001, I had my third child. Three children under the age of 4 brought me to yoga ☺. I had studied and worked in the fitness industry for many years but nothing had prepared me for the emotional and physical changes I would experience as a mom. 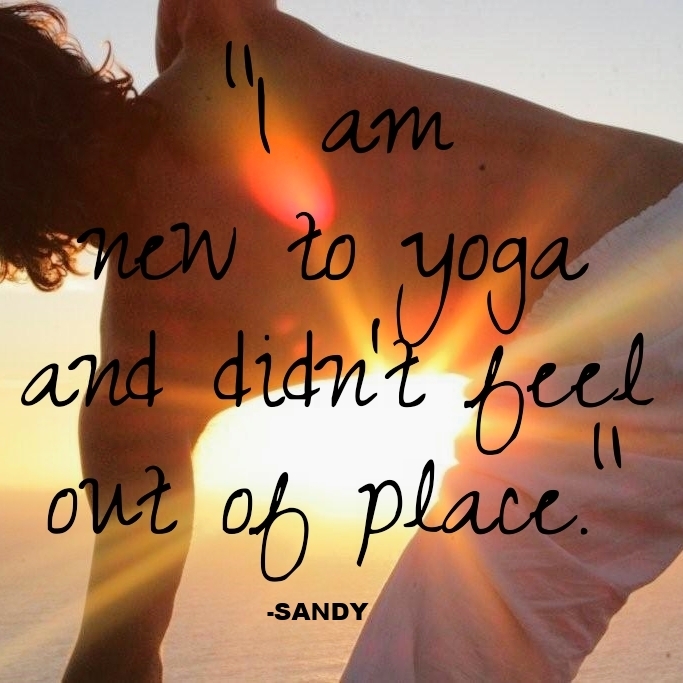 Yoga helped me stay fit and to find “bliss”. one breathe at a time. My passion for yoga became my calling, my dharma: “that thing that you do, after your day job, in your free time, too early in the morning, too late at night. That thing you read about, write about, think about all the time. That thing you do when you’re all alone and there’s no one to impress, nothing to prove, no money to be made, simply a passion to pursue. That’s it! That’s your thing. That’s your heart, your guide. That’s the thing you must, must do.” upliftedvibrations.com. 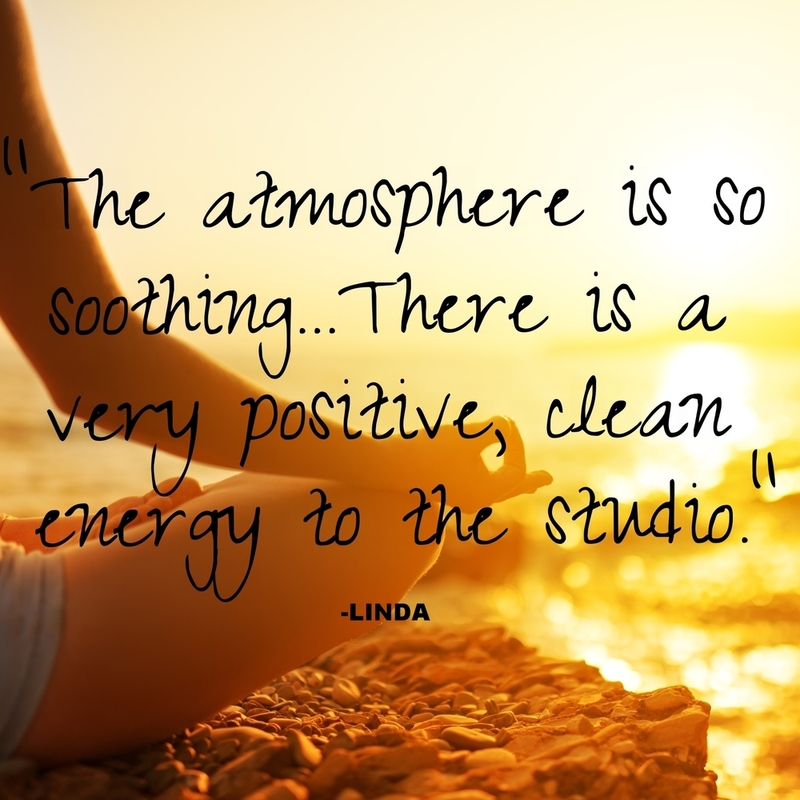 Yoga is my “thing”, and I want nothing more than to pass that passion on to my students. Who are the people for whom you are grateful? I am most grateful for family. Family and yoga have always felt very connected to me. A supportive husband and our vibrant and inspiring children bring out the best in me. My favorite place is Brewster on Cape Cod and passing over the Happy Bridge (the Sagamore Bridge) to get there. I love ski season and long, snowy hikes with my dog, Koda, in the woods of New Hampshire. I played Division 1 tennis in College. I love Sci-Fi movies and I am a computer geek ☺. 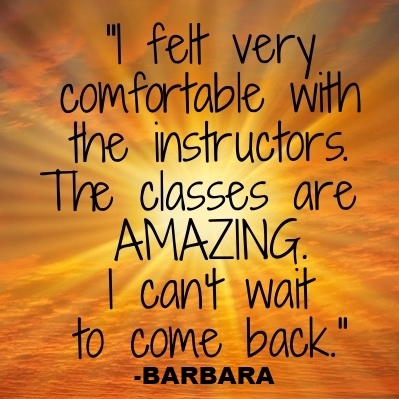 12 noon -1:00pm and Fridays, 9:15-10:45am. 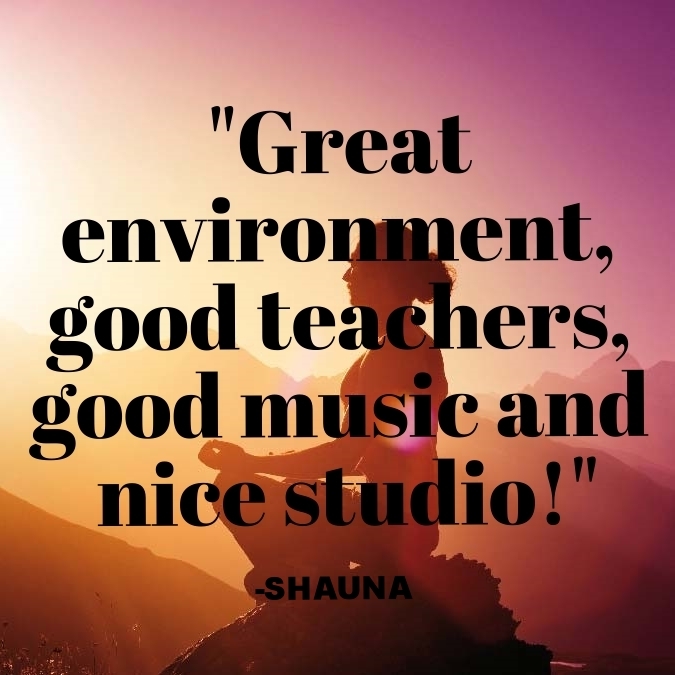 My intention as a teacher is to challenge students to work past limiting beliefs and habits and at the same time create a peaceful, serene atmosphere in the studio, allowing each student to cultivate physical strength, along with emotional balance and clarity. I hope to inspire courage, grace and a desire to live wholeheartedly on and off the mat. Yoga for Teens | ages 13-19 years-old ... It's good for you!